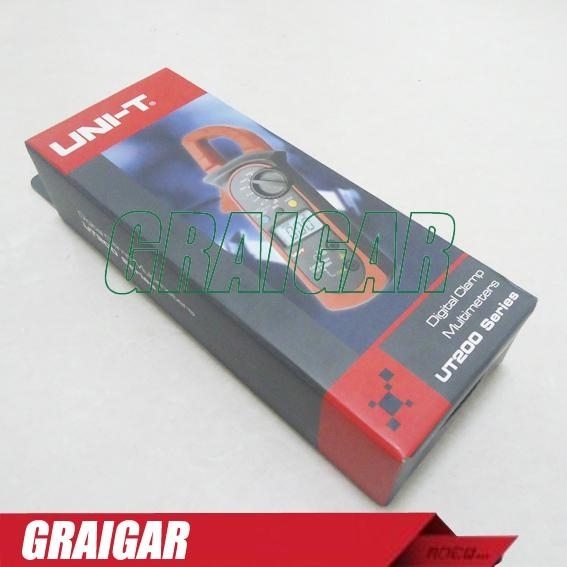 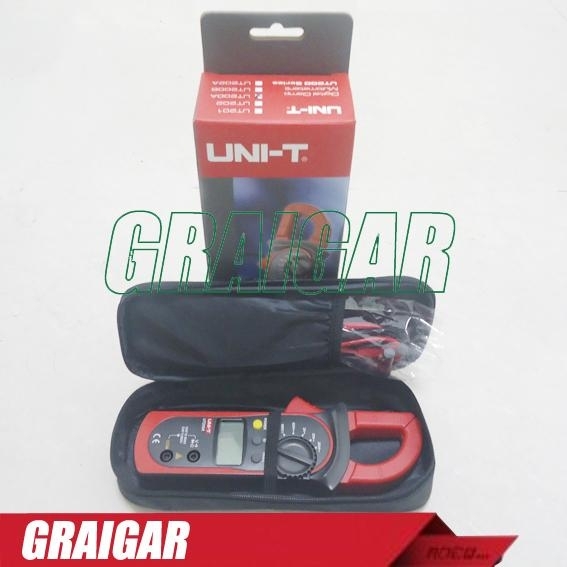 UT200A is a stable, secure, and reliable 3 1/2 Digital Clamp Meter. 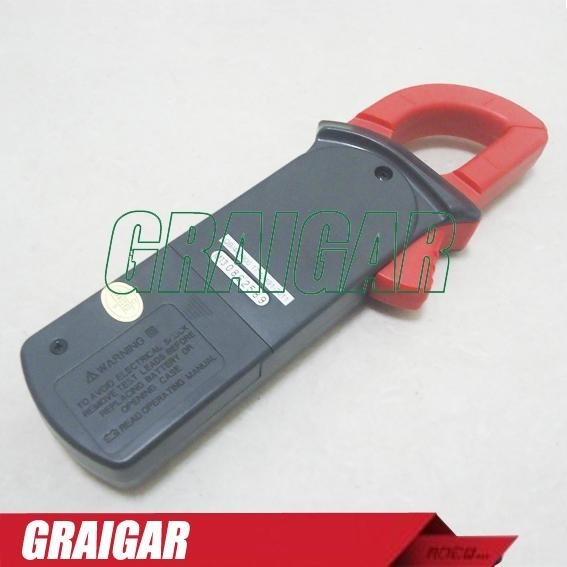 full scale overload protection circuit, independent. 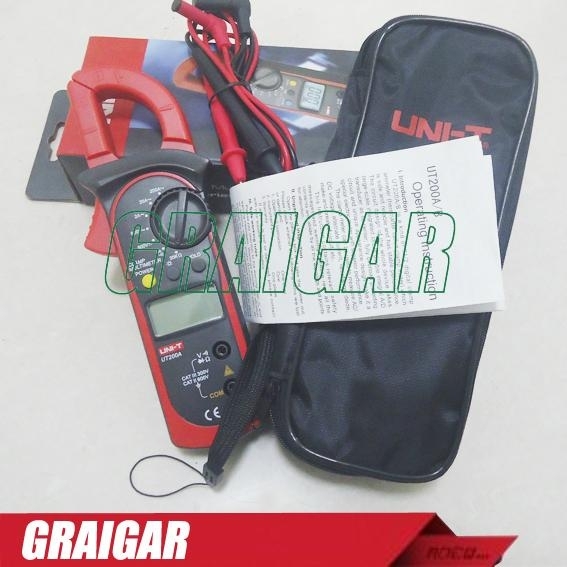 The special design makes it the superior performance of the dedicated electric Instrumentation. 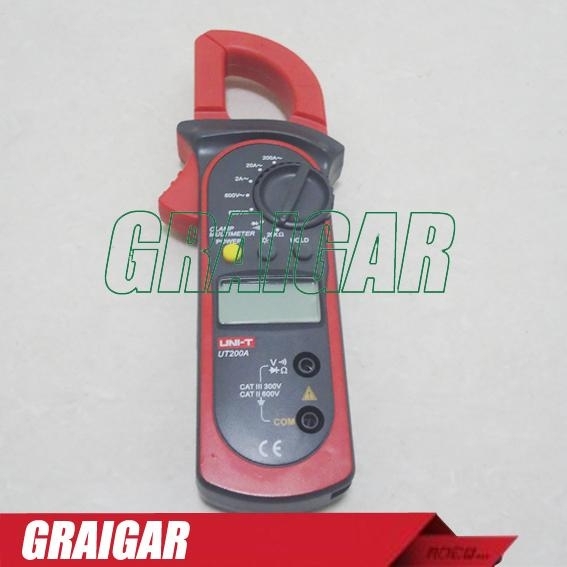 Clamp can be used to measure AC and DC voltage, AC Current, resistance, diode, the circuit off and so on.